Playing Percussion instruments is not that easy for anyone as it takes consistent practice to master this quality. And for the correct guideline for practice, you must follow the best methods used by the professional musicians. 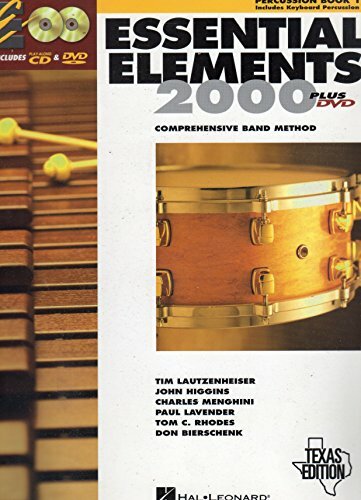 In this article, I have enlisted a number of best percussion books. These books describe various proven methods and techniques to play drums, cymbals, xylophones, gongs, bells, and rattles. 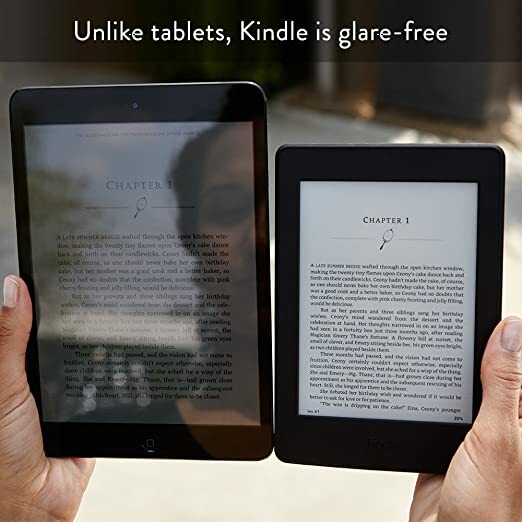 Check the list and pick yourÃÂ necessary books. This book offers interactive and compatible lessons for the beginner musicians to learn to play the band instruments at their own pace. 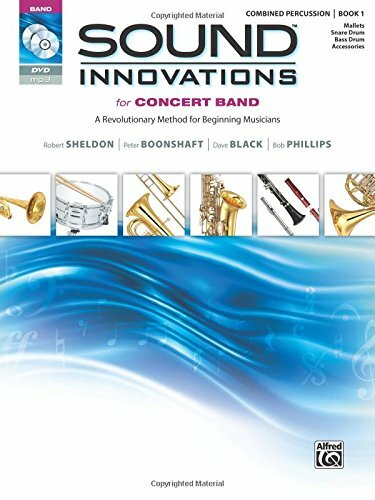 With this book, you will develop a sound pedagogy and music listening skill in your favorite instruments. 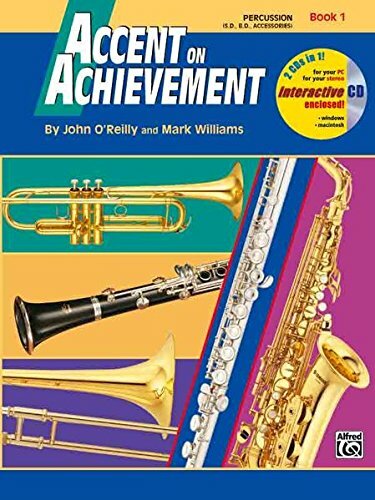 Accent on Achievement offers a great collection of examples of classics and world music in any band method. With proven methods and comprehensive details about the methods, this wonderful book will excite and stimulate your learning. 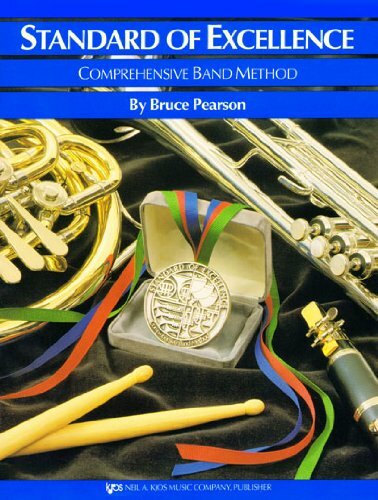 This is a very helpful book for the beginning musicians. 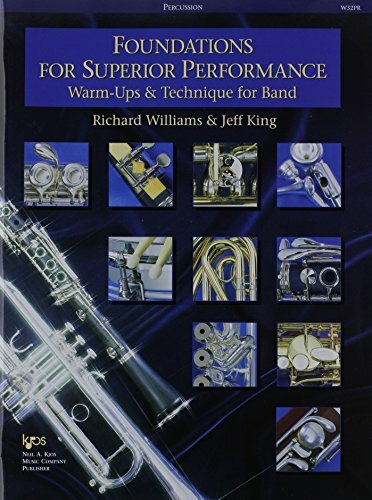 With a logical sequence, clear goals for each exercise and uncomplicated explanations about all the methods and concepts, this book will help you for better comprehension and improved execution of technique. Tradition of Excellence combines traditional music with modern techniques. Careful reviews of instruments and comprehensive music arrangements will help you to learn at a smooth pace. 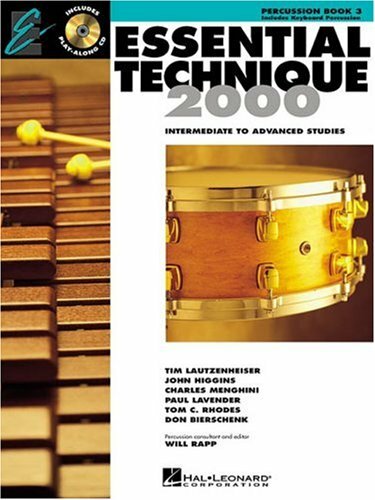 This is a small but very effective book for learning mallet percussion. 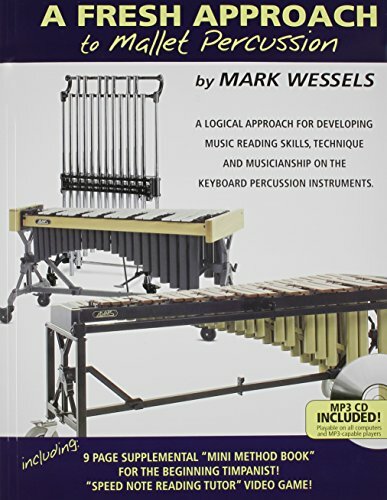 With the logical structure provided in this book, you will develop your music reading skills and techniques on the keyboard percussion. Foundations for Superior Performance is a suitable book for learners of any ages. This book offers flexibility and options to fit any of your band situations. This is an excellent technique building book for individual and small group study. This guide will help you to develop your skills in playing any percussion instruments. This is the second book of Accent of Achievement book series. 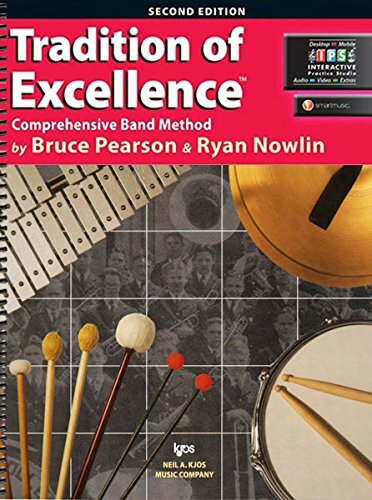 If you have completed reading the first book then you should follow this book to continue your development in rest of the percussion instruments. Standard of Excellence Book follows a strong performance-centered approach that is very helpful for developing your skills quickly. With this comprehensive guide, you can increase your knowledge of music theory, listening skill, and ear training.